I saw these peppermint serving trays on Tutto Bella and haven’t stopped thinking about them since. Seriously amazing! What a simple, brilliant idea!! And then I spotted a similar concept on Munchkin Munchies using peppermint sticks. So festive and so easy! Now I think I need to have a holiday party so that I have an excuse to make them! 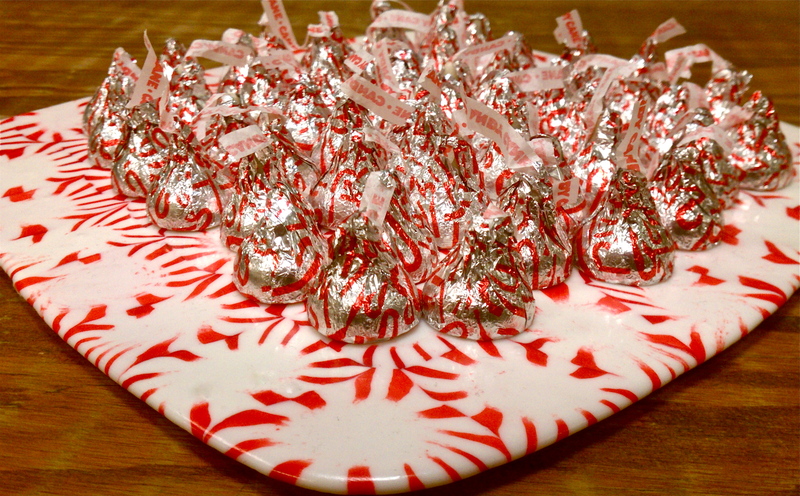 Find the full tutorial for the platters using round peppermints here. 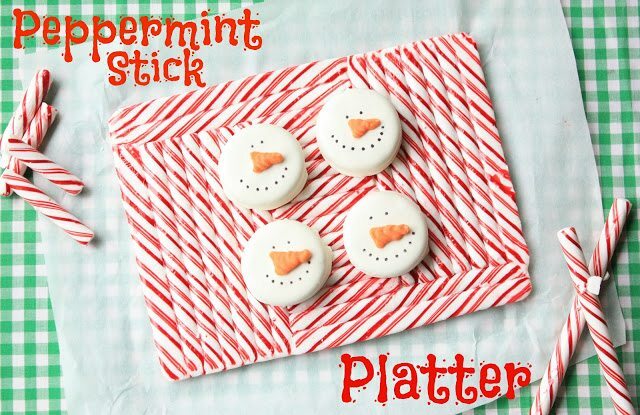 Find the full tutorial for the platter using peppermint sticks here.